Pop-Up art show that supports artists that have dedicated their lives to creativity, expression, and turned their passion into a career. 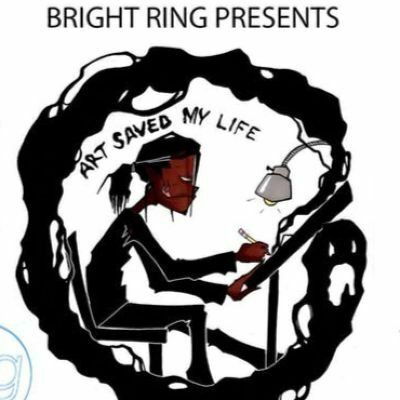 Art Saved My Life is a charity art show to raise money for printing supplies that will help the BrightRing Foundation launch their merchandising services. BrightRing's art merchandising services will allow for them to help artists generate revenue by offering them a way to reproduce their art in various forms. The entry fee is a $10 donation to the Bright Ring Foundation. 3 Floor Art Exhibit featuring local Atlanta Artists. 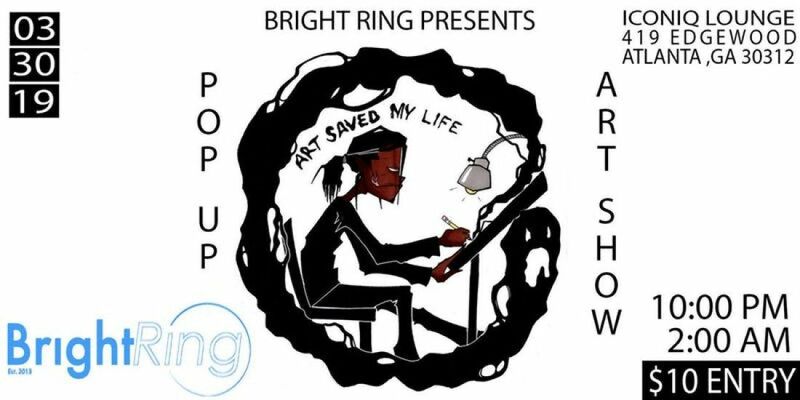 Come out and support BrightRing as we showcase local Atlanta Artists.